This week’s guest is Karyn Ross. 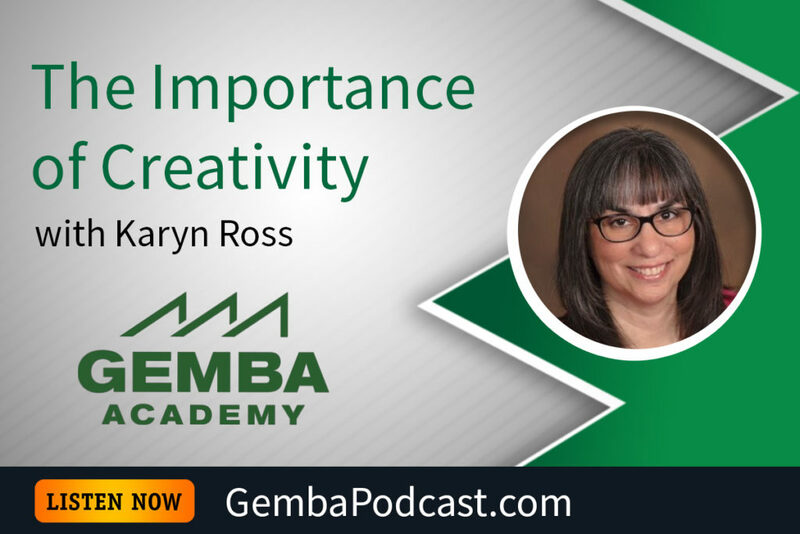 Ron and Karyn talked all about the power of creativity, why lean thinkers should focus on it, and how you can learn to be more creative. An MP3 version of this episode is available for download here. Why does creativity matter so much? How do you use creativity at work?